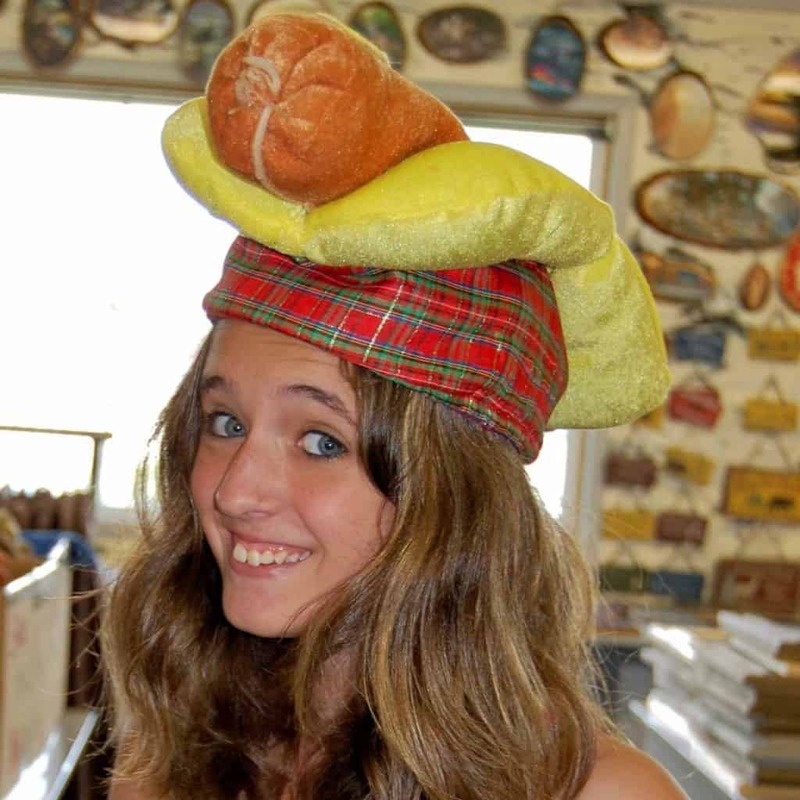 Or hot dog head, that is. Like hot dogs? Why not wear one. 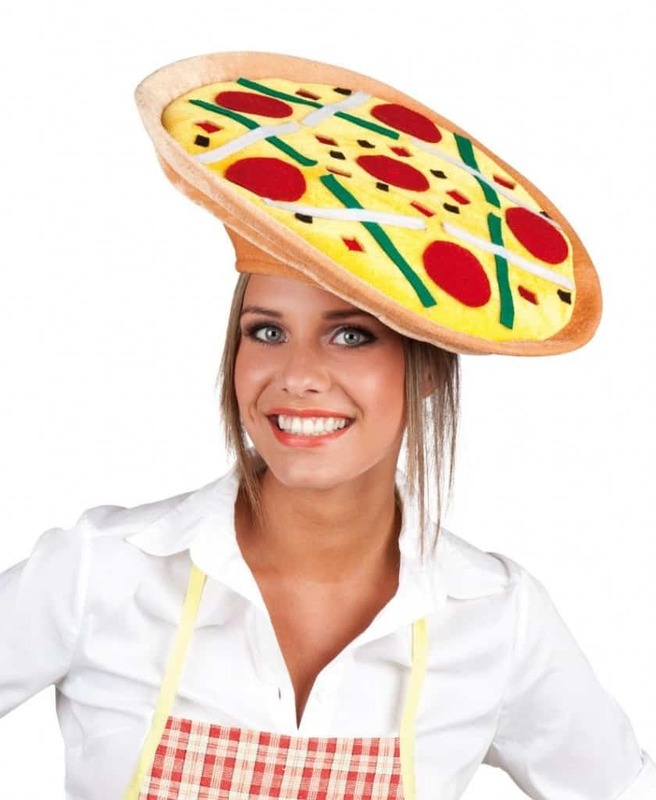 Again, a good idea for restaurant workers wear at Coney Island. 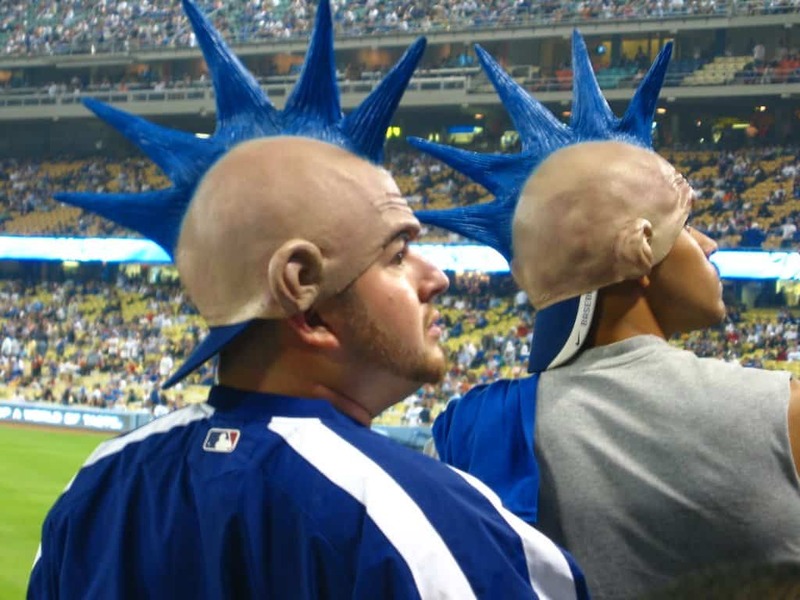 Either these are some big Los Angeles Dodgers fans, or they are just strange. Okay, maybe they could be both. 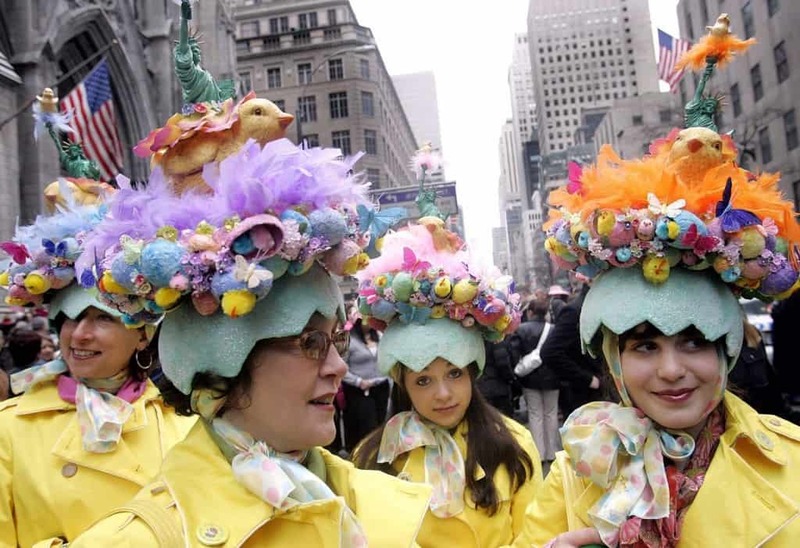 Easter Parade garb has gotten a little cracked with these egg hats. They’re so busy it’s hard to figure out what is going on there. 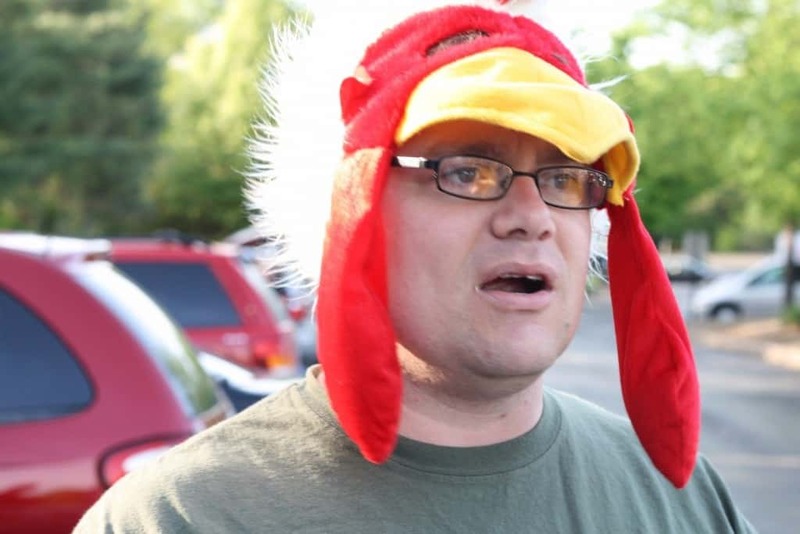 If a guy walked up to you on the street wearing this hat, would you just be having a leisurely chat with him? 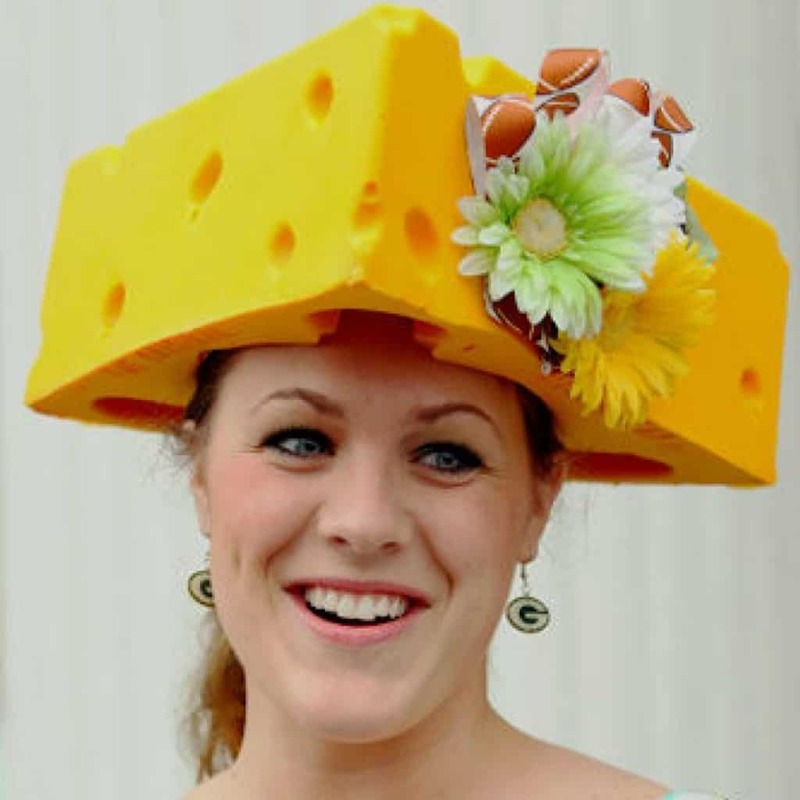 This Green Bay Packers fan dolled up her cheese hat with some flowers and footballs. 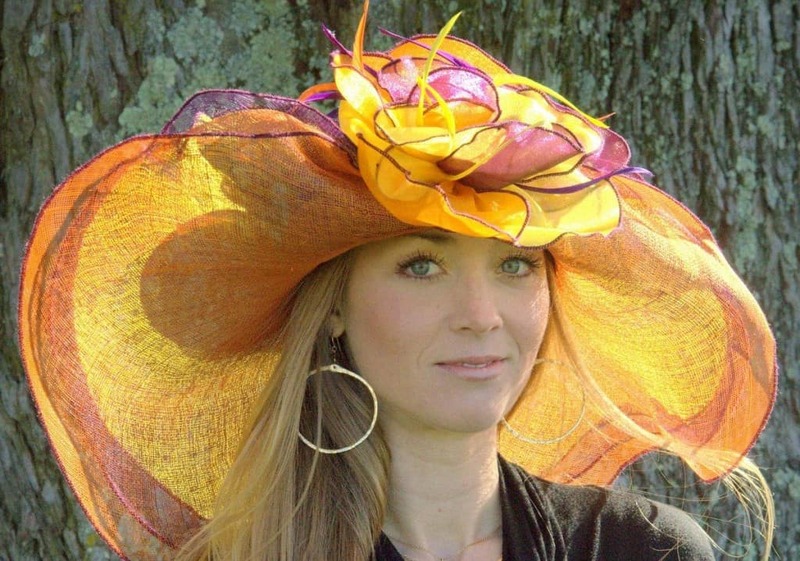 Sadly, it doesn’t make the hat look any less ridiculous. 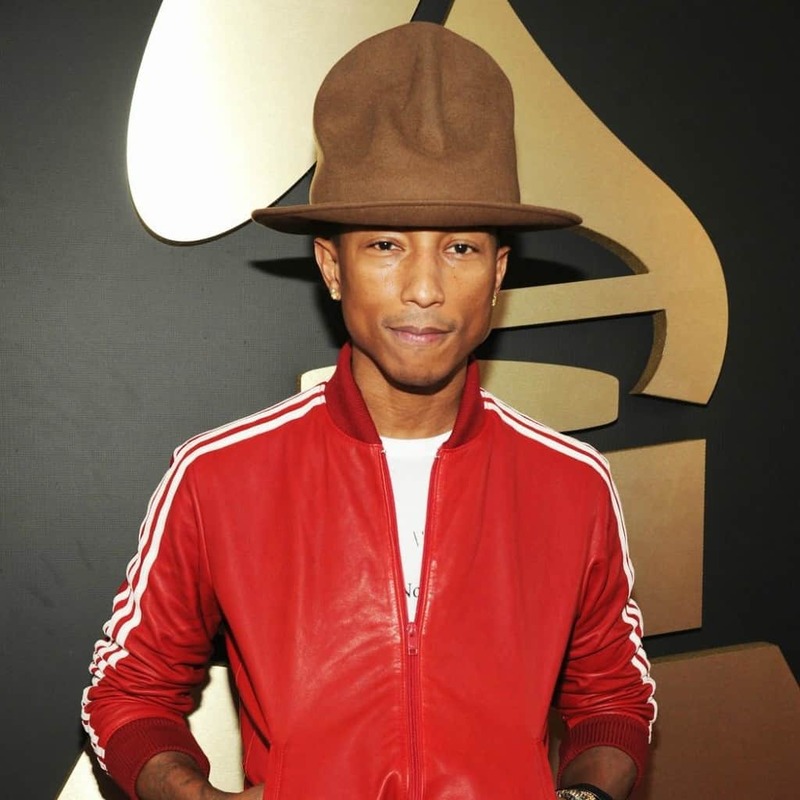 This is Pharrell Williams, but isn’t that hat just one of the craziest things you’ve ever seen — I mean, it’s almost as big as his torso! 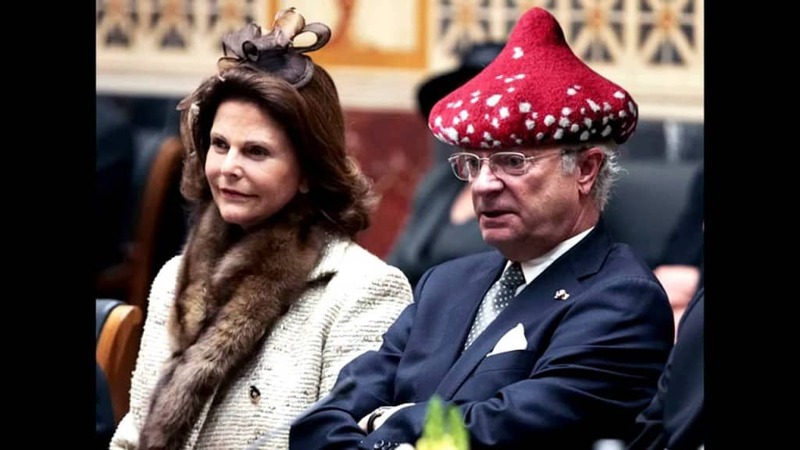 Mushroom, toadstool, whatever — for some reason the Swedish King has odd taste in hats. He looks like an extra from Super Mario. 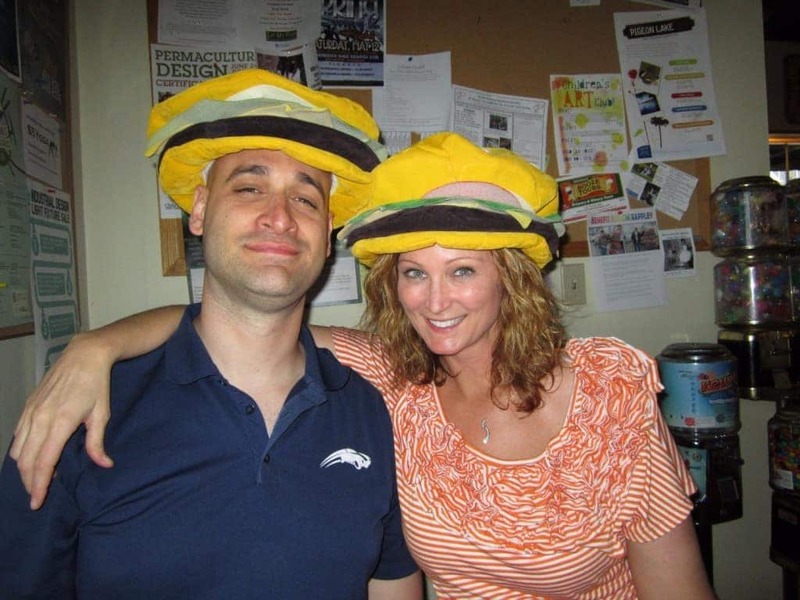 Not one but, two people posing in their lovely cheeseburger hats. Actually, they should make them look like Whoppers or Big Macs! 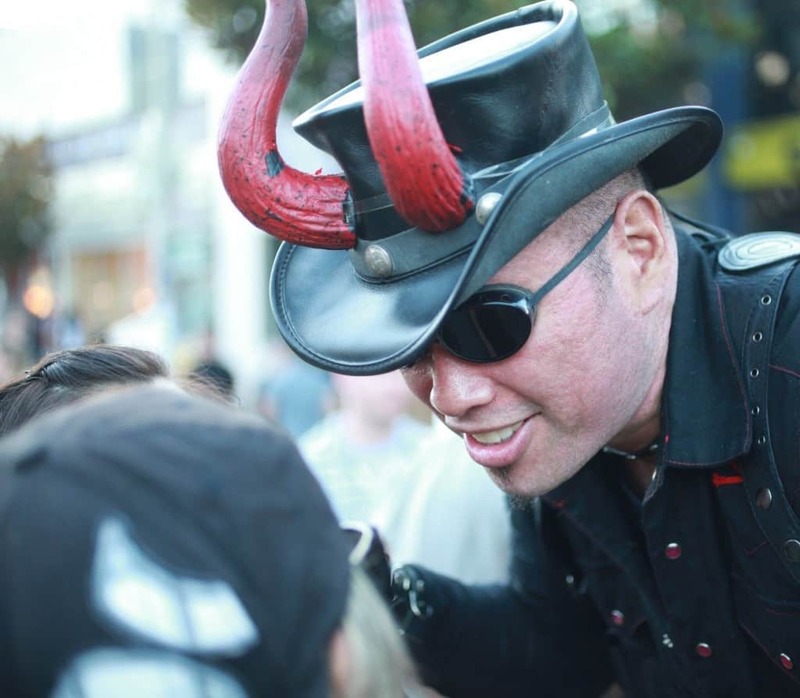 Not sure what this guy was thinking, or exactly what it is on his head. 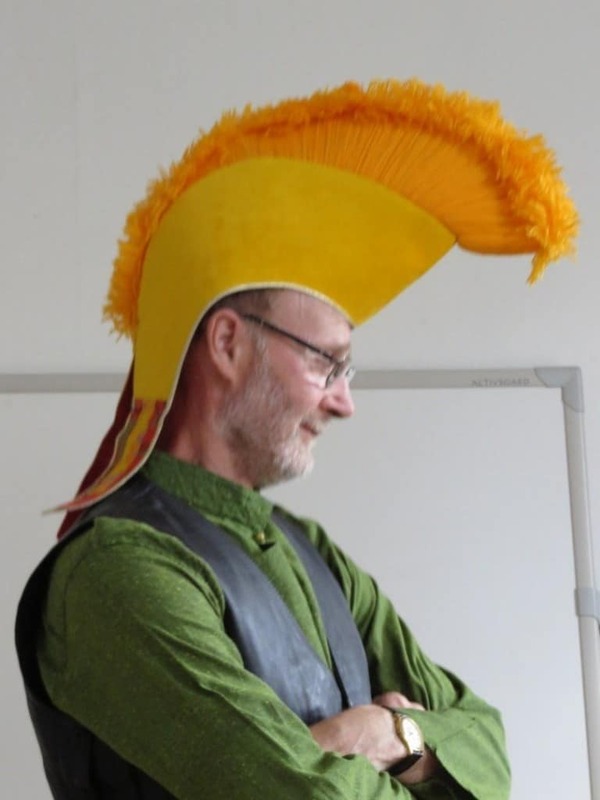 Hope he didn’t actually go out into public with that on! 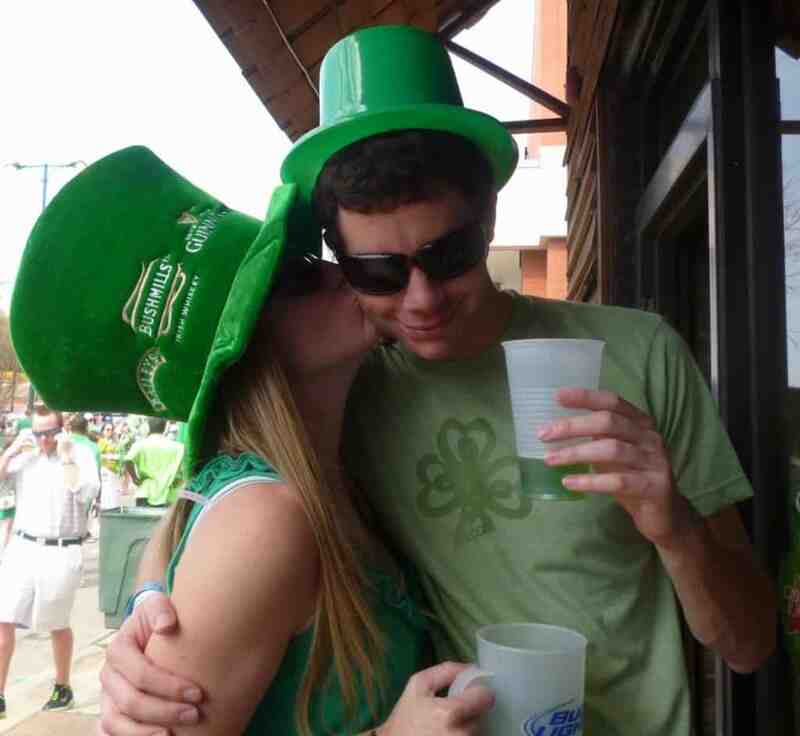 Green beer will make you do stupid stuff, like put on ridiculously ugly (and big) green hats that make you look like a chump (or at least look like a drunk). 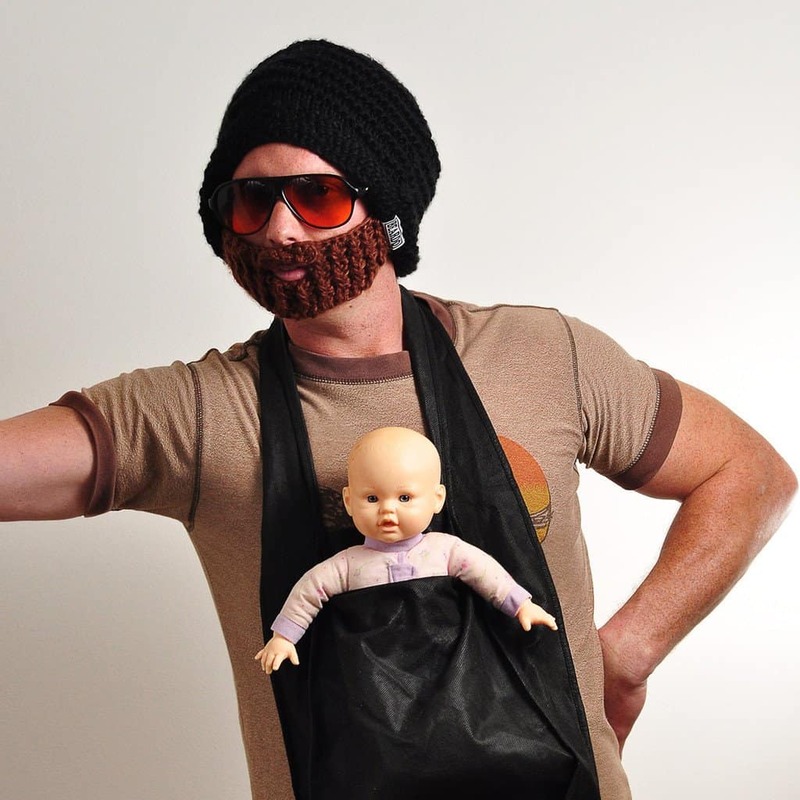 This looks like something ladies should be wearing at baby showers or bachelorette parties. However, it should never be worn by a guy. 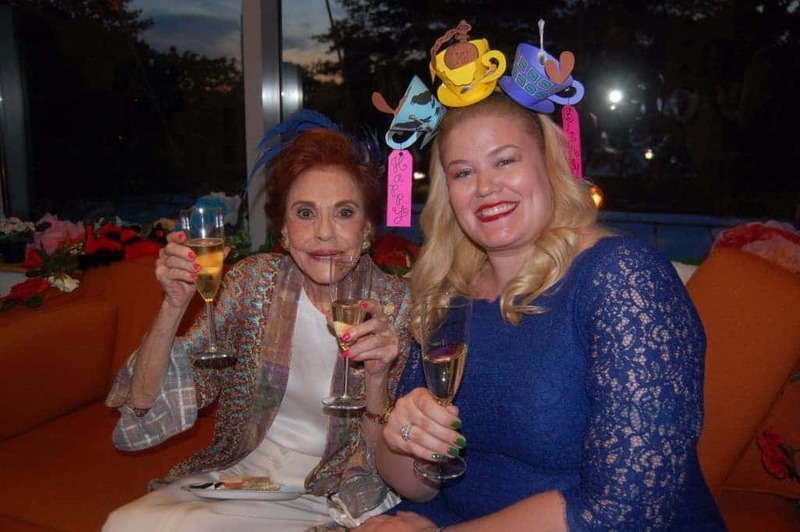 Been longing for an old fashioned childhood tea party? Just wear one on your head. Tired of cleaning? 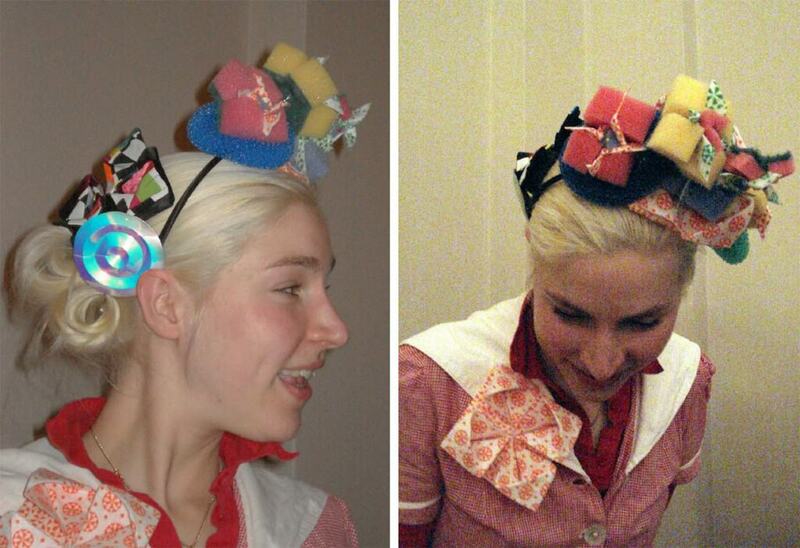 Just turn your sponges into a headpiece and have a little fun. 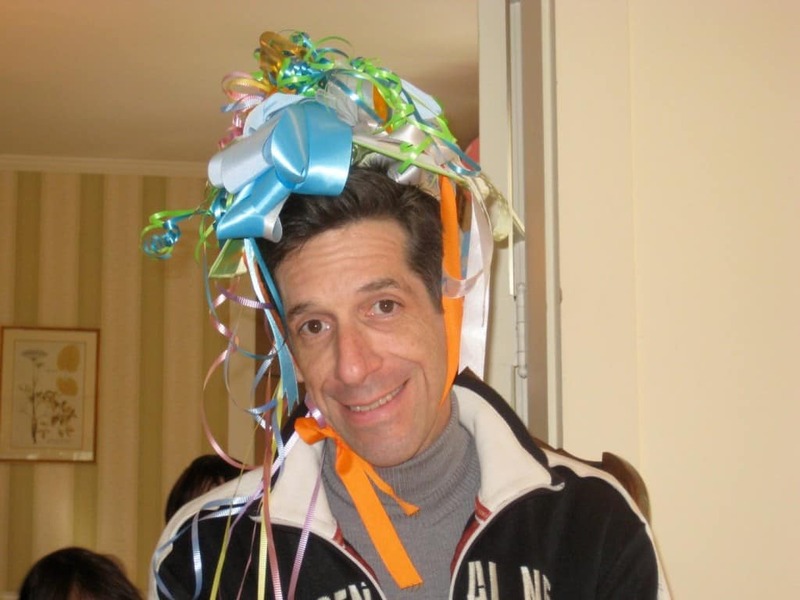 Fairly certain that hat is holding up a giant ribbon. 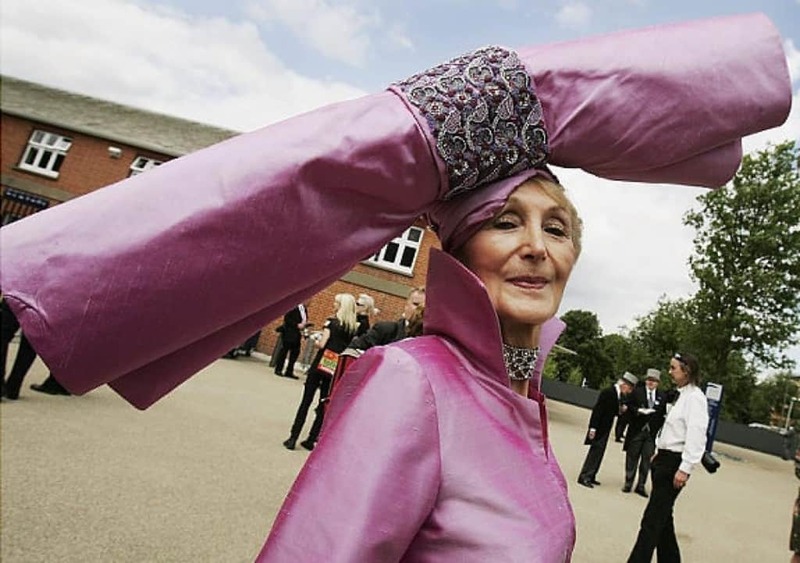 It’s hard to tell, but this woman definitely has a strong neck. 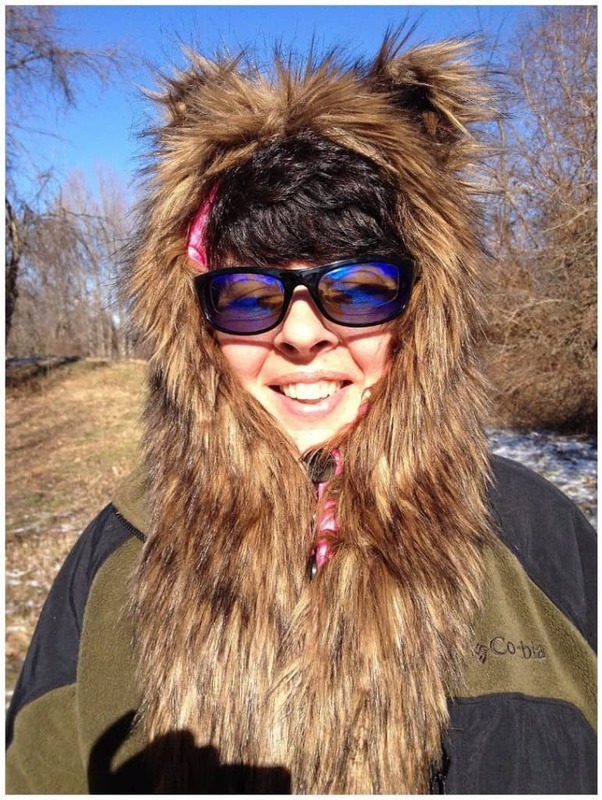 Firstly, it doesn’t look near cold enough to need that much fur on this person’s head. Secondly, these things should be reserved for children, who look cute in them. Adults just look deranged. 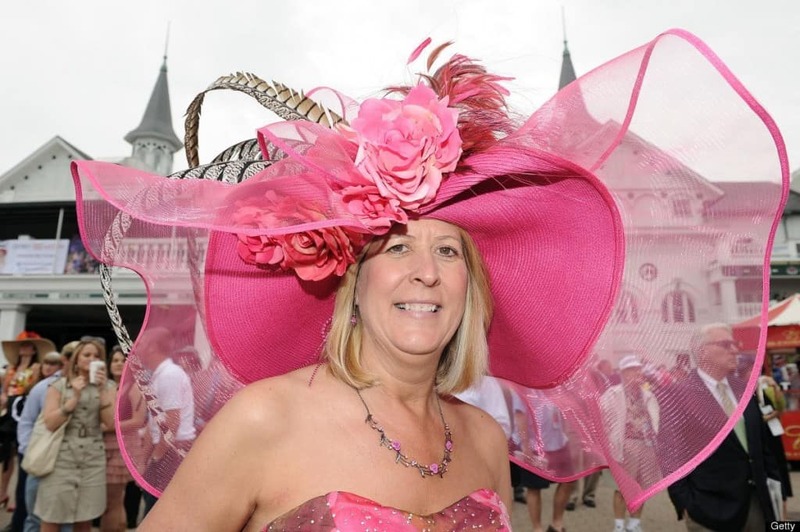 It may be tradition to wear a big hat to the Kentucky Derby, but it doesn’t make their presence any less shocking. We’re surprised they don’t scare the horses, or maybe that’s why they’re running.